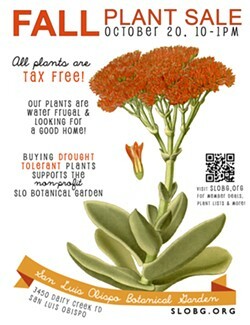 SLOBG is opening its greenhouse to the public for this sale. 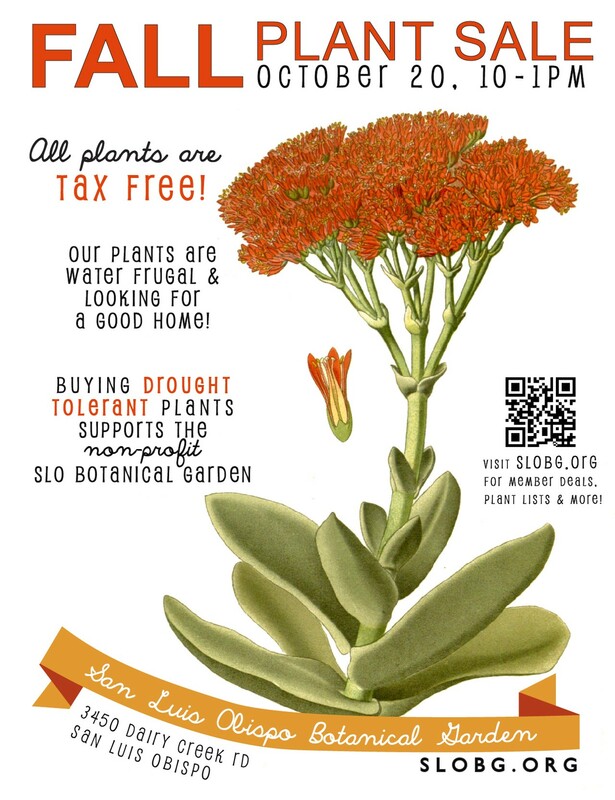 Enjoy our wide selection of drought-tolerant and volunteer-grown California native and Mediterranean climate plants. Complimentary coffee will be available.